Ball Homes is proud to introduce Cambridge Shores community on Northshore Drive between Carl Cowan Park and Concord Park. 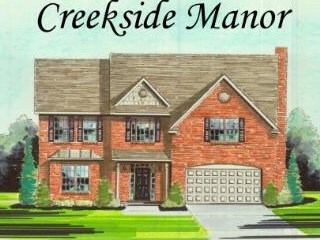 Floor plans offered include three to five bedroom homes, ranch and two story plans, plus first floor master and guest suite layouts. Let us help you personalize yours from a variety of plan options and finishes. Gourmet kitchen, luxury bath options, built-ins for storage and organization, flexible loft, bonus, and guest suite capabilities are some of the options you can choose. With more than thirty plans to choose from, from 2018 sf to over 4000 sf your options include large ranch plans and some homes with three car garages. Twenty-five plans to choose from. Choices include 3-5 bedroom homes with a variety of options including gourmet kitchens, luxury baths, built-ins for storage and guest suite accommodations. 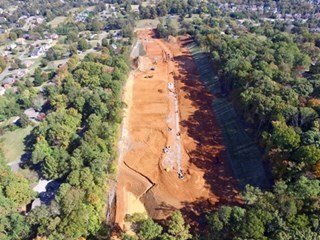 New Construction neighborhood that includes a swimming pool and pavilion. Floor plans for 2018 sq. ft. to over 4000 sq. 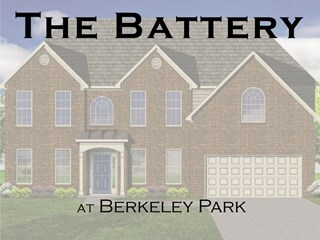 ft. homes, including ranch plans and some three-car garages if lot permits. 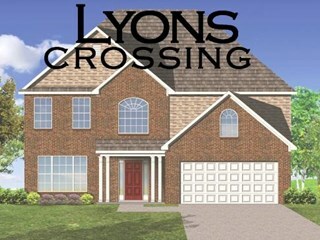 Lyons Crossing is close to restaurants and shopping in the Bearden area and West Town Mall and allows easy access to Oak Ridge and Maryville via the Pellissippi Parkway. Three to five bedroom homes offer options such as gourmet kitchens, luxury bath options, built-ins for storage, and flexible loft, bonus, and guest suites. Floor plans for 2018 sq. ft. to 4000 sq. ft. homes. Three to five bedroom homes offer options such as gourmet kitchens, luxury bath options, built-ins for storage, and flexible loft, bonus, and guest suites. 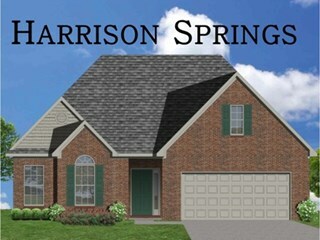 New homes from 2670 sq. ft. to over 3600 sq. ft., with mostly brick exteriors. 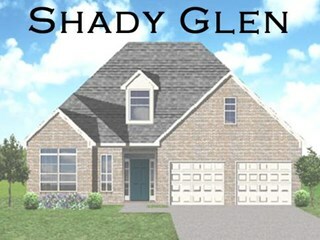 Plans include spacious ranch homes, two story styles, and several plans with main level living areas and a second story bedroom or bonusroom option. Basements are offered on certain lots. 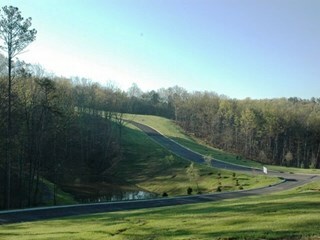 Close to Turkey Creek and convenient access to Interstates 40 and 75. 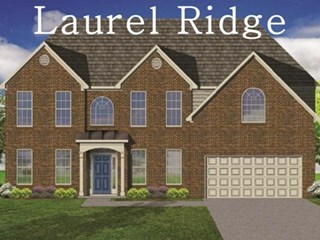 Neighborhood includes dedicated greenspace and trails, Plans include spacious ranch homes, two story styles, and several plans with main level living areas and a second story bedroom or bonus room option. Basements are offered on certain lots. Quick Move Homes available. Upscale community offering open space, swimming and wading pools, walking and jogging trails, and a clubhouse.